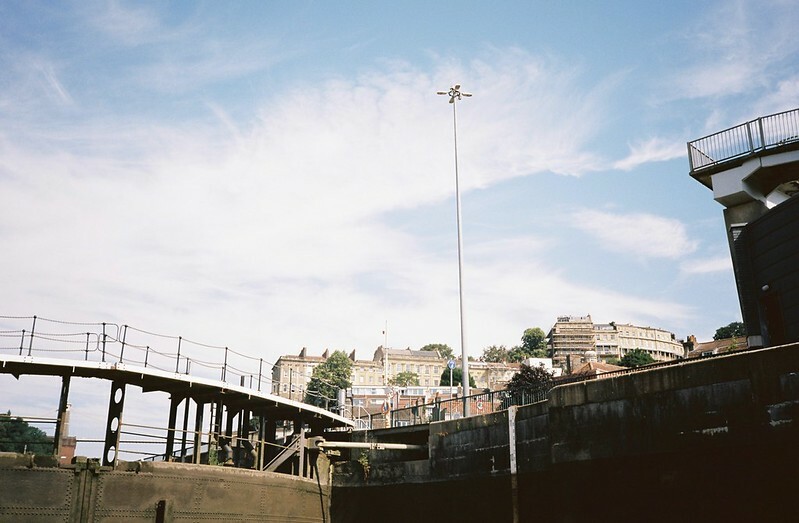 I really enjoyed the Bristol Ferry trips down the River Avon, but I’m very excited about an upcoming trip I’ve booked on – taking the Ferry down the New Cut. This is a rare trip, especially because they were stopped completely for the last few years as the works on Ashton Avenue Bridge as part of the Metrobus works dragged on and on, and there are only two more planned for 2018, on 6th July and 14th August. I don’t know how far it will go, but I absolutely can’t wait for the July trip, because I’ve always wanted to see the Cut from this angle. It costs £18 for adults, or £15 for concessions, and the trip on 6th July leaves from the SS Great Britain landing at 10am, and will take around 3.5 hours. It will be extra poignant this year, given that the Chocolate Path alongside the Avon is closed indefinitely, with no clue about when, or even if, work will start to re-open it. But it will be a fascinating trip – if you come too, say hello! You can see more about the trip, and book tickets, on the Bristol Ferry website – and there are more of their trips here. Find out more about the history of the Avon New Cut, and why it’s so important to the city, in my podcast with Roy Gallop of the Friends of the Avon New Cut.